Saturdays 11 am – 5 pm. 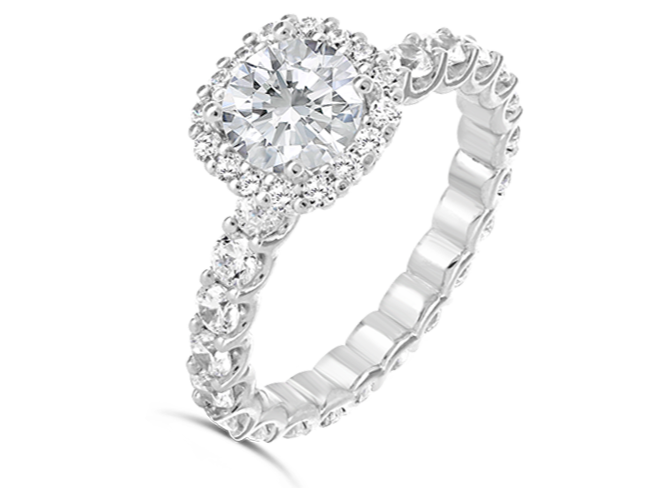 The Diamond Guys was founded in 2005 in Scottsdale, Arizona to help customers create the perfect diamond engagement ring. 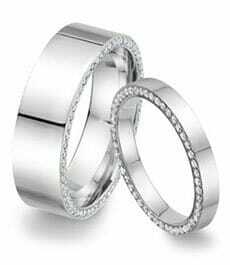 Since then, The Diamond Guys has been a trusted source for engagement rings, wedding rings, wholesale jewelry, men’s weddings bands, wedding sets, diamond rings, bracelets, bangles, earrings, necklaces, pendants, custom rings, custom jewelry and so much more. We believe in providing a complete experience in an environment where you are treated like family. Our prices are fair, our technology is state of the art, our selection is vast, and our superlative customer service is evidenced by hundreds of positive customer reviews, recounting their own personal experiences. 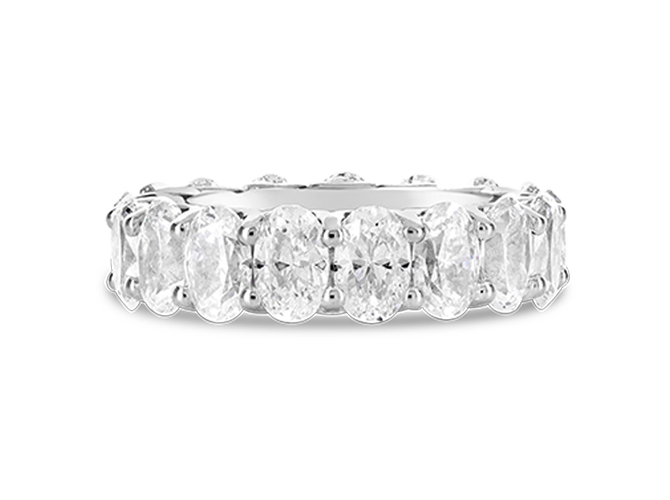 We believe that each and every diamond ring that we create and sell has its own story to tell. Elan was fantastic to work with. 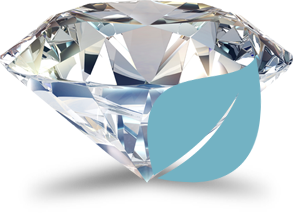 Zero sales pressure and extremely helpful as far as narrowing down the diamond search and answering questions along the way. Also, their in-house jeweler is a magician. He was able to take the ring size from a 6.5 to a 4.75 and kept it perfectly symmetrical. Overall, extremely happy with the purchase and the way The Diamond Guys work! Ron & The Diamond Guys is truly the definition and standard as it relates to professionalism and expertise. From the minute I walked in the door, Ron made me feel like I was his only and most important customer. He along with his staff truly care about you and the memory you are trying to make. Ron listened to what my fiancé and I wanted and worked within my budget. The ring is beyond perfect and exactly what she wanted. 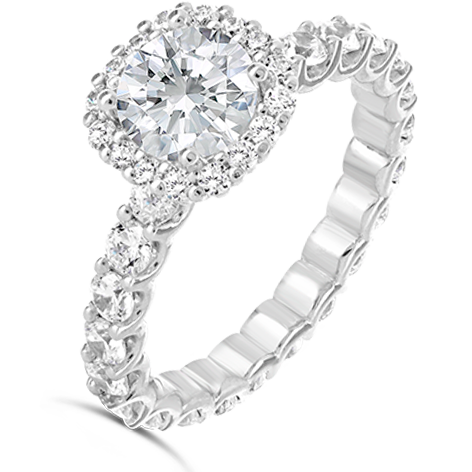 The quality and craftsmanship put into this ring is second to none. I would recommend Ron & The Diamond Guys to any and everyone. I am extremely satisfied with the serivice I received and continue to receive and the ring I purchased. I will truly be a customer for life. Elan and the Diamond Guys are absolutely incredible. 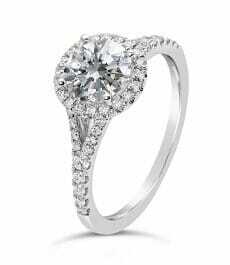 Their diamonds are levels above anything you could find in an engagement ring store or even online. 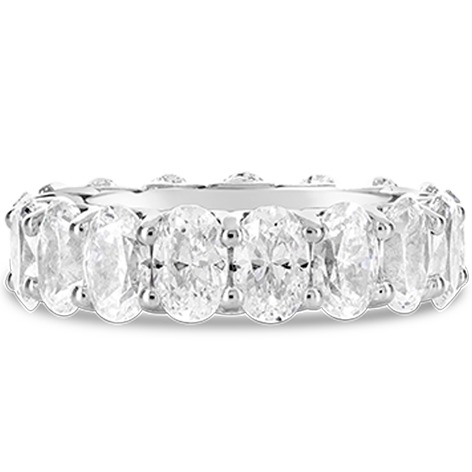 Elan was extremely knowledgeable, took the time to explain any aspect of the diamond or process I cared to know about and was patient, never pushing a sale. I took over 2 years to make my final purchase and even then it arrived more incredible than I had imagined. Thank you! Ron gave me time to view all the options available without hovering. He answered my questions while I shopped in the store and quickly responded to email. I didn't feel any pressure to make a quick decision. Once I selected the wedding band, Ron helped me select which upgrades to make. Overall, the process was great! Something that could have been stressful turned out to be a very calm and easy experience. I just got engaged and found that the ring I had purchased did not fit properly, and was stressed about getting a ring the wrong size. I called Ron at The Diamond Guys and he assured me that if I came in the next day he could fix my problem, SAME DAY! We went and it was a great experience. The ring was resized in only a few hours and Ron even threw in a gift as a token of appreciation for our business. We are excited to be able to share our experience with Ron, and to work with him in the future! Update: We came back 1 year later to get our wedding bands and Ron remembered us. He also remembered the rings we were looking at, and was able to get them made for us within 2 weeks. Exceptional service! Highly recommend! Elan was great. He helped me find the best ring. And was very kind and generous with my kid and i. Very good experience. Would recommend anyone here to come buy a ring. He was also very informative about the ring and diamond. Ron is the best. Most knowledgeable and friendliest Jewler I’ve ever had. He makes it feel like you are friends and that you can trust him and not at all like he is a salesman trying to sell you something. He wants you to get what you will love, not what costs the most. 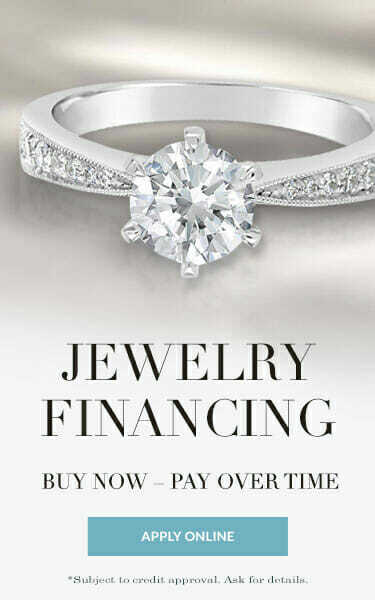 I highly recommend him to anyone looking for jewelry from entry level to high end. Ron is the real MVP. Made my experience awesome. Very happy. Was recommended to come here by a friend. Very knowledgeable and so incredibly helpful! We never felt pressured to make a purchase and were even encouraged to take our time making a decision. Elan and the rest of the team helped us research different options and provided us with all the information we needed to make the best decision. As somebody who came in knowing next to nothing about buying a diamond/engagement ring, Elan made this process easier and better than I could've imagined. He walked me through the need to knows of diamond buying and we sat together and looked at dozens of designs and stones within my budget and helped me choose a good one. I just picked the ring up today and it was even more beautiful than I expected. Cannot recommend this place enough. The experience overall left me with nothing but good things to say. This place is great. The buying experience is really easy, it doesn't feel like you're being hard sold. We went in the first time and walked out without being pushed into buying something because this group is confident in their product. 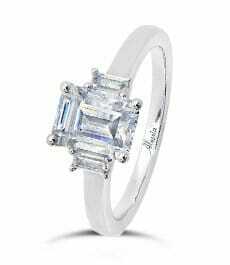 They should be confident in their product, because the ring I bought my fiancee is really one of a kind. Honestly, we went to three places before Diamond Guys and the experience was night and day. Strongly recommend this place and Ron especially, he did such a great job. I have nothing but positive things to say about Elan and the team at The Diamond Guys. In fact, the level of service and personalized experience blew me away. I have zero knowledge in the diamond world but Elan made me feel right at home and explained every aspect in detail to me. Which is a night and day difference compared to some of the local big box stores. I had a very tight deadline but Elan and the team made it happen! Elan felt like a consultant, guiding you through the process. The ring was absolutely stunning and she loved it. I highly recommend The Diamond Guys, we will definitely be back for wedding bands. 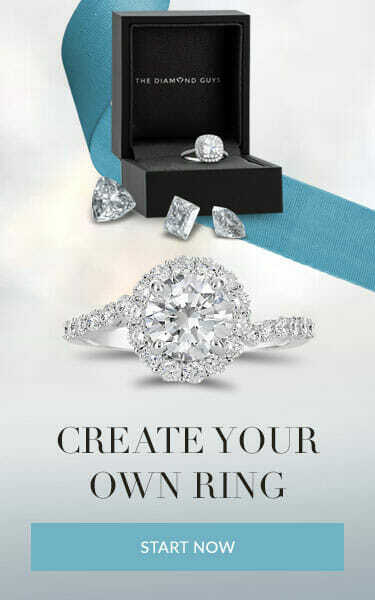 If you are searching for the right ring, stop in and see Elan. You won’t be disappointed. Elan was so so great in taking however much time we needed to look over so many different styles of rings. And when the time came to purchase the ring was extreme helpful in explaining the process by which it would be made and the time frame they could get it done it. Highly recommend The Diamond Guys! Had a great experience with Diamond Guys! They had a huge selection of engagement rings as well as loose diamonds and Elan's advice through the process was invaluable. There were plenty of times when he could have steered us toward more expensive options, but he seemed much more interested in us getting what we wanted rather than maximizing the sale. Amazing experience. 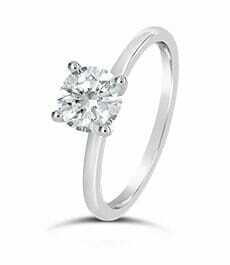 I was not pressured to pick a ring and was given excellent advice and support throughout the entire process. I would highly recommend Elan and his team to anyone looking to make one of the most important decisions of their life. We loved working with Elan and Tracy at The Diamond Guys to choose our ring setting and design something really different and special. We were referred by a friend who had also been referred based on their high quality work. They communicated every step of the way and kept us informed about the order status, design details, etc. The ring turned out exactly as expected - gorgeous! We will be recommending them highly to our friends and family. After getting the perfect engagement ring, I got the pleasure to meet the man who helped my fiancé pick the most beautiful diamond. Ron has made this whole process so seamless. He is very easy to work with and goes above and beyond to make your vision become reality. I had the pleasure of working with him one on one to help us pick out our bands. The quality of his work is superb! I have also brought two friends in since who were able to find the perfect ring as well! He makes the whole process very enjoyable! I would highly recommend to anyone in the market.